You will notice the Athletic Fields at TFC sporting a new sign! The new addition was recently added to the entrance of the baseball and soccer fields on the lower end of campus. 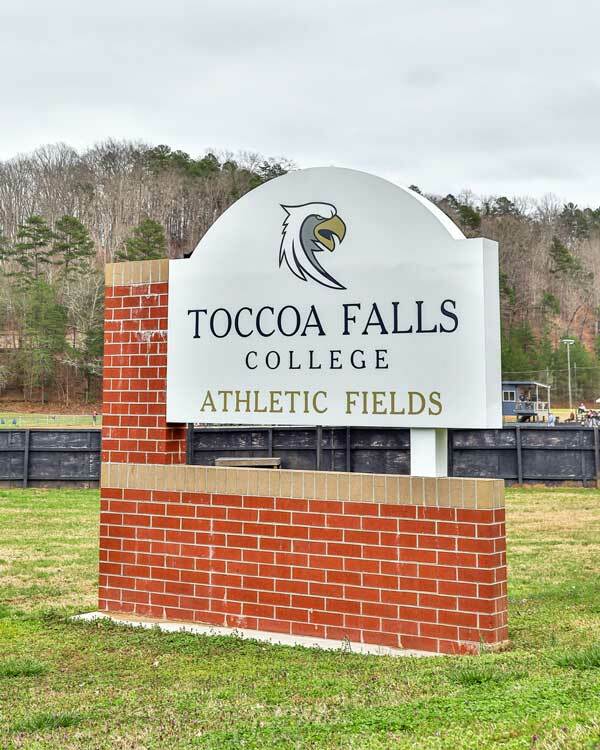 The new sign helps direct visitors and accentuates the Athletic Fields on campus.